Gated Roseville! 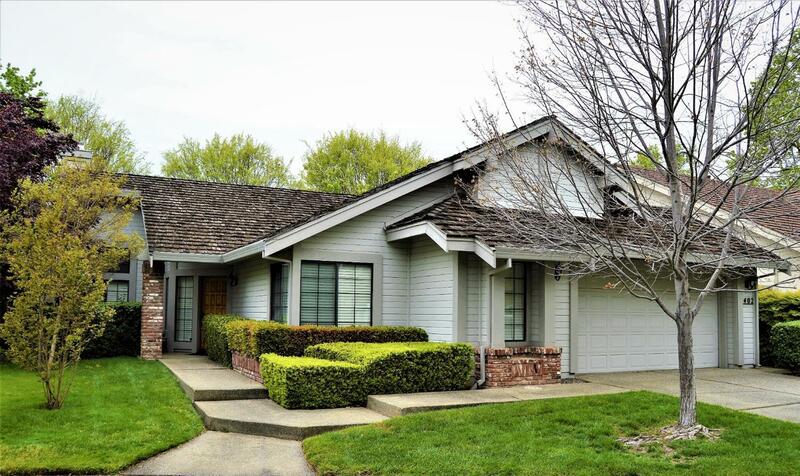 Located in a quiet Wellington Village Cul-De-Sac near Johnson Ranch Sports Club. This well cared for 1844 sqft contemporary home boasts vaulted ceilings and plenty of light, new hardwood flooring, an updated kitchen with new cabinets, corian Counters and s/s appliances. The rooms and baths are spacious along with a walk-in closet. The back patio is quiet and peaceful with low maint. foliage.